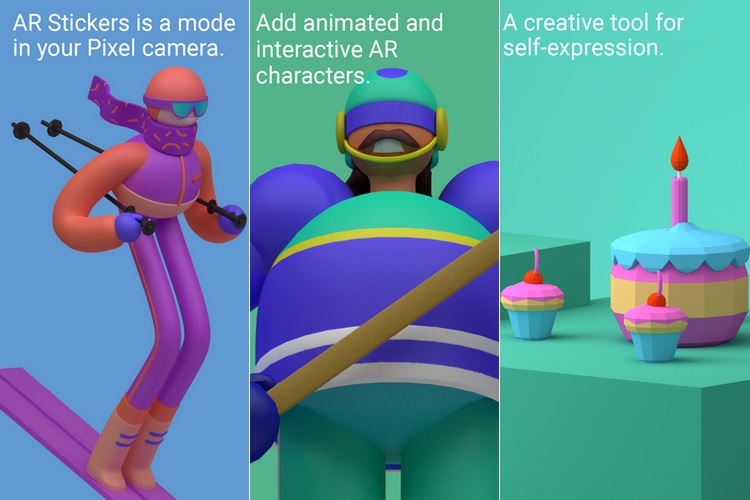 Google’s ARCore augmented reality platform is in the limelight these days, after an update to the Motion Stills app, which brought AR to all Android phones. ARCore was announced in October last year and the first batch of AR Stickers for the Pixel smartphones were launched later. Expanding the app’s library of stickers, Google has now released a new collection of augmented reality stickers themed after the Winter Olympics and ‘Blocks’ exclusively for the Pixel 2 pair. The new stickers have not been added to the AR Stickers app via an update, instead, they are available as standalone downloads on the Play Store. Once users tap on the prompt notifying them of the availability of new stickers in the AR Stickers app, they will be redirected to the Google Play Store where they can separately download the new sticker packs titled ‘Blocks’ and ‘Winter Sports’. As for the new AR sticker packs, the ‘Winter Sports’ collection brings elements from the Winter Olympics event with options like an ice hockey player, an athlete skiing downhill, and a figure skater among other options. On the other hand, the ‘Blocks’ sticker pack contains AR stickers depicting random objects like a pile of cash, skates with a pair of wings, etc. 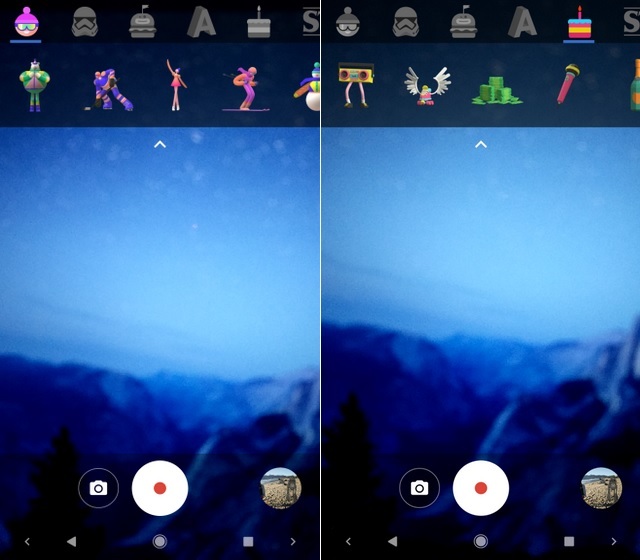 However, users must have the ARCore and AR Stickers apps installed on their Pixel 2 smartphones to use the new AR stickers. The new stickers will be available to users to play with, in the Pixel Camera app. If you have not received the alert to download the latest AR sticker packs on your Pixel 2, you can download them from the links mentioned below.